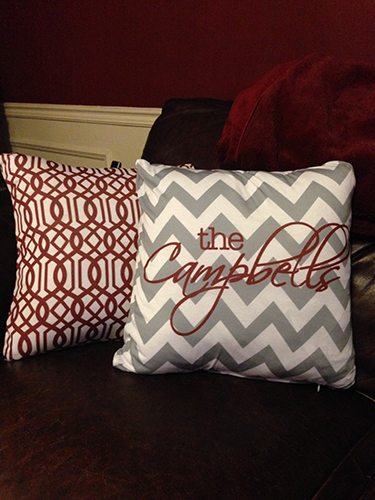 PERSONALIZED THROW PILLOWS!!!!! 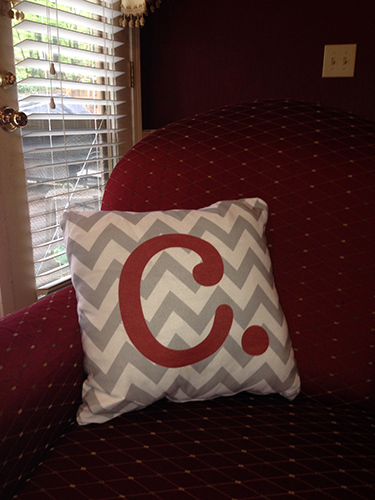 Large 18x18 inch square pillows personalized any way you want!!! The covers will have the design on the front and back with a hidden zip enclosure. One of a kind gift!! Price is for the slipcover only but add the insert for an additional charge.